Dec.5th,2008(IRS)– A man identified as an advisor to the President of the autonomous Government of Southern Sudan is being questioned by the British Police for allegedly smuggling $ 3 million into the United Kingdom. Stephen Madut Bak, 62, is facing probe about the source of the mouth-watering cash that he attempted to sneak into Britain illegally via Heathrow airport. The money has been confiscated by the Heathrow Custom officials until the probe is completed. “Mr. Bak arrived in London earlier in the week with huge cash, which naturally aroused suspicions on money laundering. Initial investigation shows the money was apparently diverted from the Government of Southern Sudan, where Mr. Bak says is serving as an advisor to its President Salva Kiir”, a source at the London Metropolitan Police told IRS. An accomplice of Mr. Bak, identified as Mr. Mou Mou is also being questioned. Metro police investigators have revealed that Mr. Stephen Bak has lived in the UK since the early 1980, where he had been the representative of the Sudan People’s Liberation Movement (SPLM) which led a protracted 22-year civil war against various Muslim governments in Northern Sudan , before singing a landmark peace agreement in 2005. Mr Bak, who had been living on social security benefits handed out by the British Government, vanished from the UK in recent months only to return with $ 3 millions dollars on a suitcase. On interrogation, Bak told investigators that the money would be used to set up a diplomatic mission for the autonomous Government of Southern Sudan in London . 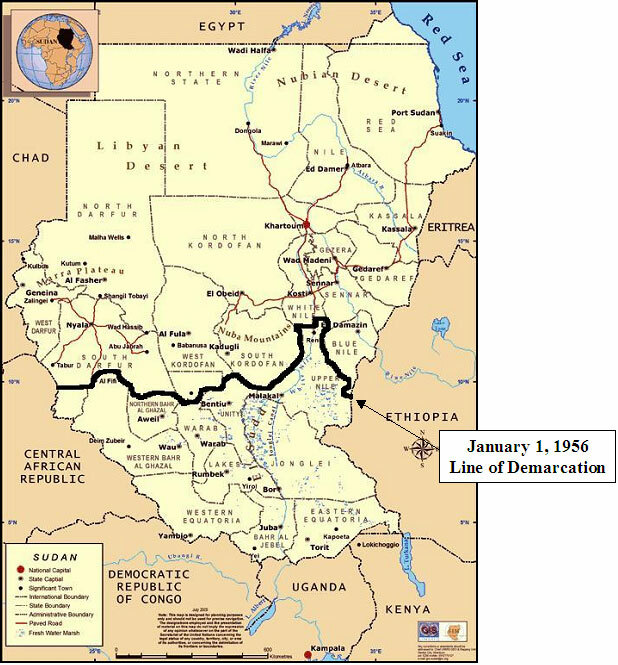 “His explanation was far convincing as there was no evidence of any prior official correspondences between the British Government and Government of Southern Sudan to establish such an office. Moreover, Mr, Bak seemed to give two contradicting stories: on the one hand, he claims to be a Presidential Advisor, hence his access to this money. On the other hand, he says he was coming to the UK to serve as Head of the mission of the Government of Southern Sudan”, said the Metro Police Source, adding that papers being presented by Bak’s lawyer were furnished by the money ring member identified as Mr Bak Woul, who is believed to be a close relative of Mr. Stephen Bak, according to the Metro Police background check. British Police are trying to keep a lid on money stolen from Africa by cronies of the ruling regimes. There is a growing view in the UK and the rest of Europe that global commitments to reduce poverty and improve lives in Africa cannot be achieved unless the international community makes urgent progress towards repatriation of stolen money back to Africa . “Corruption is bleeding Africa to death and the cost is borne by the poor. … Much of the money is banked in Britain or our overseas territories and dependencies. . … We want our government to get tough on corruption.” – Hugh Bayley, MP, Chair of the Africa All Party Parliamentary Group said recently. Corrupt African leaders have stolen at least $140bn (£95bn) from their people in the decades since independence, according to fomer Nigerian President, Olusegun Obasanjo. Obasanjo accused European countries of “sitting” on much of the stolen money stashed in European banks, say there was little action from Europe to try to bring back the money to Africa and improve living conditions. European countries and banks, he said, providing a safe haven for stolen African money had to share the guilt.